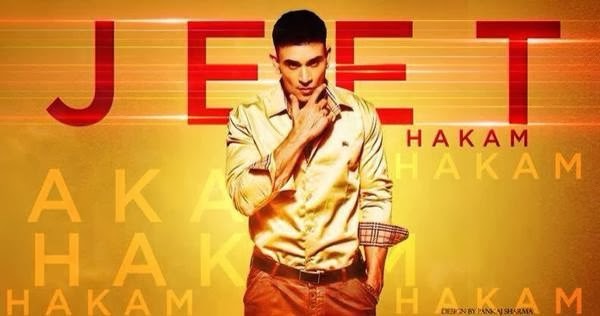 Evergreen Songs Lyrics | Surat is a romantic number from Jeet Hakam's debut Project released in 2012. Song is written and composed by Jassi Jasraj. Music is done by Sahil Hoogan.